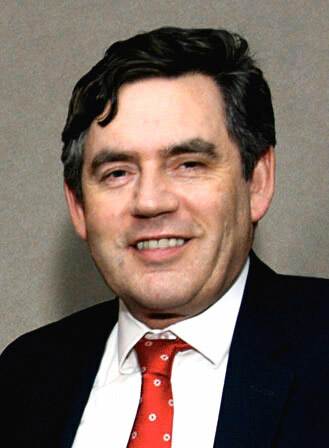 Ex-PM Gordon Brown has once again managed to defuse tensions and heal rifts, by getting the opposing sides on the Scottish Independence question to unite in their joint hatred of him. Brown outlined a six part plan for power-sharing between London and Edinburgh, cities which until now have been locked in a bitter tug of war. A spokesman for the new ‘Let’s stick together’ working party said “Interestingly no one on either side of this conflict got further than point 2 in Brown’s 6-point plan before hurling the damn thing across the room. David Cameron this morning outlined plans to send Brown to the Crimea, where it is expected Russia and the Ukraine will immediately resolve their differences, in order to send the unpopular fucker home as soon as possible. Posted on March 10, 2014 at 9:22 am in Europe, International, Politics, Satire, Society	| RSS feed You can	trackback	from your own site.